Waikato Stud enjoyed an outstanding day in the ring on the opening day of New Zealand Bloodstock’s Ready to Run Sale. They bred and sold the joint sale toppers at $500,000, both by resident champion Savabeel and another home-bred realised $440,000. The trio of colts were all prepared by Jamie Beatson’s Ohukia Lodge at Cambridge. “The first one was Garry’s, the second one was mine and the third was the kids,” stud principal Mark Chittick said referring to his children Charlotte, George, Harry and Charlie. Chittick couldn’t speak high enough of the efforts of Beatson and his partner Chanel. The first of their Savabeels was bought by Cambridge bloodstock agent Stuart Hale for $500,000. “He’s the best horse in the sale with the best pedigree and he was jumping over my bed all night,” Hale said. 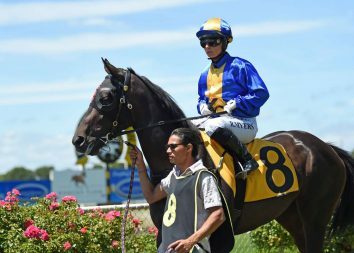 The colt’s dam Lady Chaparral won the Gr.3 Tauranga Stakes and she is a half-sister to the Gr.1 New Zealand Oaks winner Bramble Rose. Magus Equine’s Willie Leung then went to $500,000 for the son of Savabeel and Maxmara on behalf of Hong Kong owner Peter Chu. “We were determined to get him and we went over expectations,” Leung said. 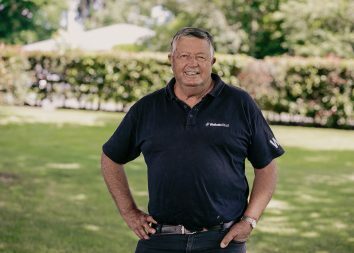 Meanwhile, Te Akau Racing principal David Ellis secured a son of the Pins mare Millililli for $440,000 and he will be raced by them with Aquis Farm and Waikato Stud will also remain involved. 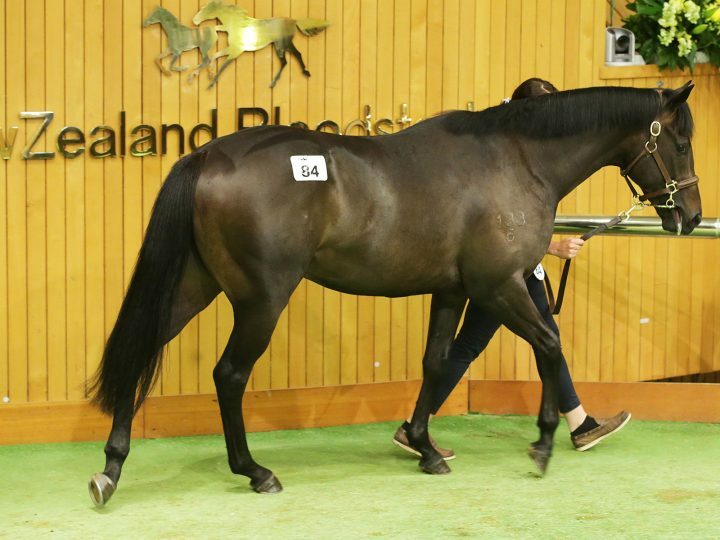 Waikato Stud and Ohukia were again in the action with another Savabeel colt going to Cameron Cooke Bloodstock for $375,000. He is a son of the O’Reilly mare Pander, who is a half-sister to the two-time Gr.2 Moonee Valley Gold Cup winner Precedence.